Hi! We are Dee and Patrick Koranda from Houston, TX. We fell in love with Orange Beach when we first passed through the area in 1996 on our way to a Florida destination when our children were just toddlers. We knew right away that we wanted to return to the beautful beaches here that were a little closer to home. 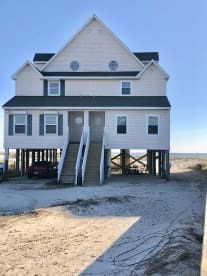 We purchased our first Orange Beach condo in Feb, 2010 and have enjoyed sharing it with our family and friends as well as nice families from all over the US and even Canada! Our family continues to enjoy the beaches, local restuarants, activities and we visit our rentals several times a year. 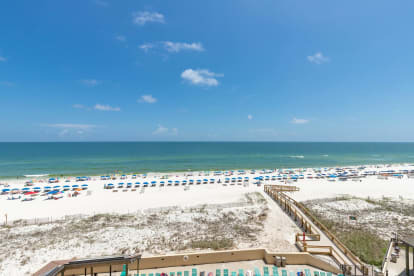 Our daughters enjoy the sand and surf and all the available activities in the complex and around Orange Beach. We enjoy the relaxing atmosphere; --its the perfect place to 'unwind'.